The range of Audi alloy wheels at Carnoisseur is vast, covering most of the famous German car manufacturer’s models. Whether you own an Audi A4, A5, A6, Q7 or even and an R8, we have the perfect alloy wheels for you. While you are enhancing your Audi, why not also browse our selection of Audi suspension upgrades and Audi exhausts? 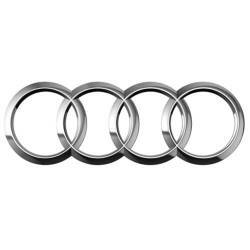 Find alloys for your Audi by selecting your model below and order yours online now. You can also purchase your items in-store; simply find your local outlet now.